- 108 multisamples - that means 1790 wav files. We use multisamples, it means that every layer consists of 8-15 wav files. 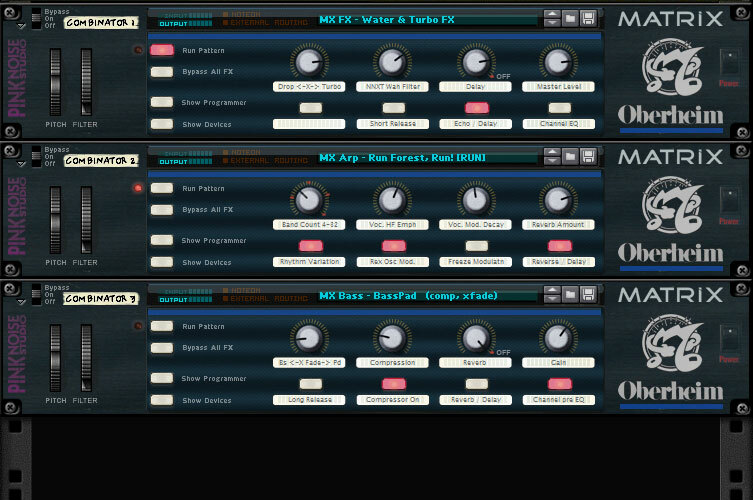 Moreover, in certain cases we recorded different filter settings, velocity variations to get a wide range of dynamic, vivid sounds. The sample source is included as a multisample library as well. You can use the multisamples in other samplers, such as Kontakt, EXS24, etc.